Pinter and Associates provides Manufacturers Representative services. We are your One Stop Source for Outsourcing. We offer high technology to handle tight tolerances on complex parts, with on time delivery, at a competitive price. A tradition of excellence for over thirty years. 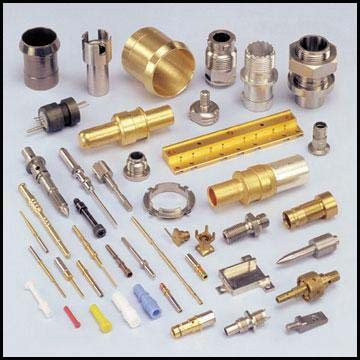 Pinter and Associates supplies all types of products for metal and plastic manufacturing industries. We work with the best manufacturing facilities in the United States, to provide high precision with technical assistance, to ensure high quality products for your industry. The next time you need a quote contact Pinter and Associates. No quanity too big or too small. Give us the opportunity to lower your cost and improve your quality. Off-shore manufacturers are also available. From print to a finished part from one source. All types of stocking programs are available. Copyright Pinter and Associates, Inc. All rights reserved.